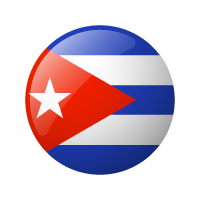 Organisation: International Relations and Foreign Trade of the Ministry of Communications of Cuba. 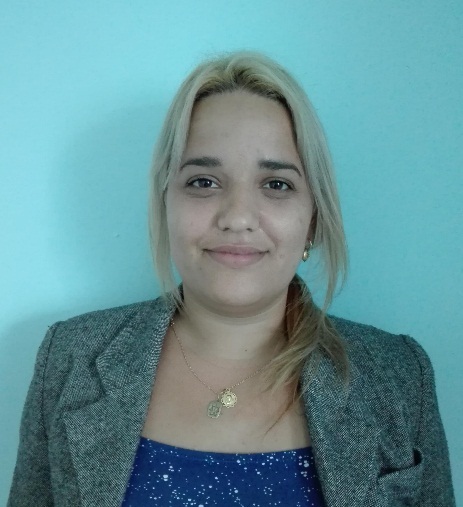 Lissette Pérez Pérez is an Official of the Directorate of International Relations and Foreign Trade of the Ministry of Communications of Cuba. She is the Coordinator of the National Working Group on the Information Society. She is also the liaison of the Ministry of Communications with the United Nations agencies, UNICEF, UNESCO and ITU. She is a research assistant to the Cuban member of the United Nations Secretary General Multistakeholder Advisory Group for the Internet Governance Forum and the Cuban Expert of the Working Group on Enhanced Cooperation on Public Policy Issues Pertaining to the Internet of the United Nations Commission on Science and Technology for Development. She has a degree in International Relations from the Higher Institute of International Relations “Raúl Roa García” of Cuba.